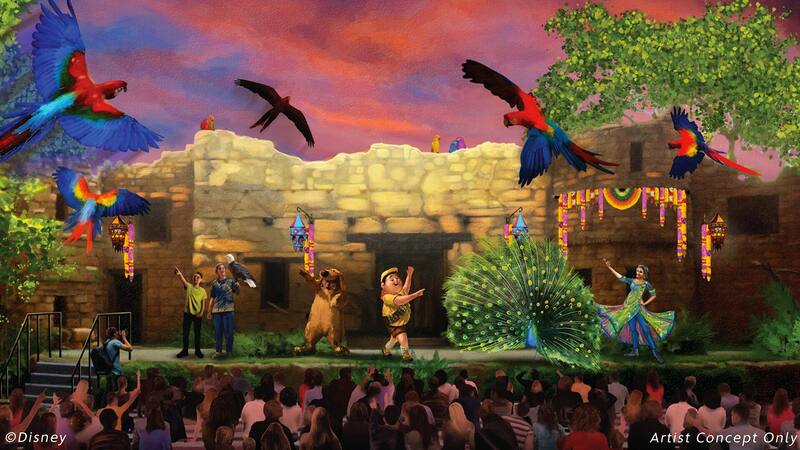 In celebration of Earth Day and the 20th anniversary of Disney’s Animal Kingdom Theme Park, prepare to get wild with a very special Party for the Planet from April 22 to May 5, 2018. 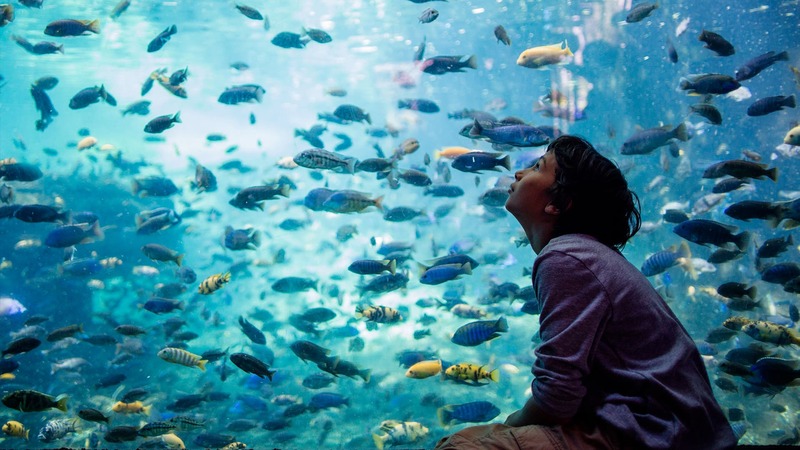 From up-close animal encounters to the debut of a brand-new bird adventure show, you and your students won’t want to miss out on all the wildlife that’s come out to celebrate. Students can add another Wilderness Explorer badge to their collection with an exclusive nature activity at Upcountry Landing in Asia. You and your class can travel backstage at Rafiki’s Planet Watch for a special look at the animal care operation facilities and even meet some of the world's leading wildlife educators. UP! A Great Bird Adventure will immerse you and your class in the exciting world of exotic birds featuring everyone’s favorite Senior Wilderness Explorer Russell and his fuzzy friend Dug. Your class will come face-to-face with some of our Animal Ambassadors at Rafiki’s Planet Watch and meet the animal care experts who care for them as they share their stories of these very special animals. For the healthy eaters in your group, the completely plant-based Earth Day Burger available at Restaurantosaurus is a must-eat. 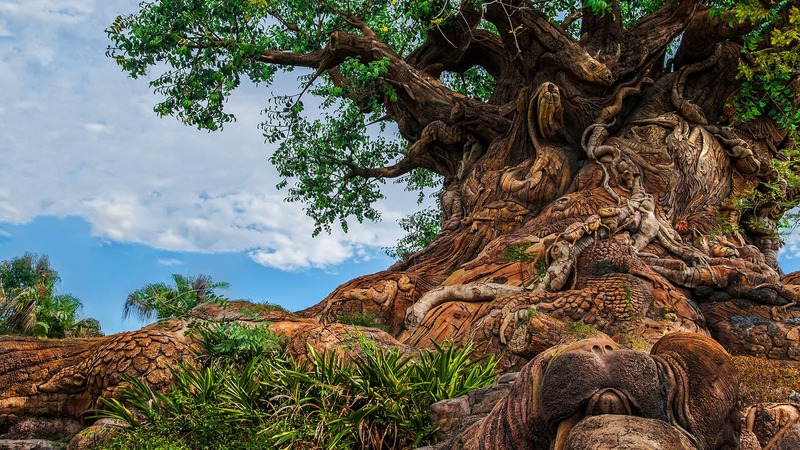 Don’t forget to begin your day at our ceremony celebrating the 20th anniversary of Disney’s Animal Kingdom with special guest speakers as well as Mickey Mouse and friends at the Tree of Life only on April 22. So, remember that “Adventure Is Out There” and connect your class with nature and wildlife alike with these educational entertainment offerings throughout the park from April 22 through May 5. Be sure to check out our specialty-priced Disney Youth Tickets so you and your class can visit for a fraction of the price.